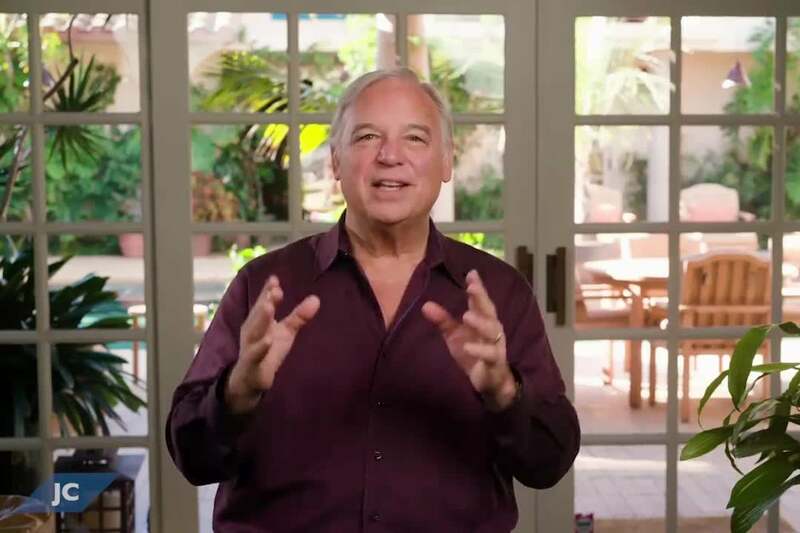 In this video, Entrepreneur Network partner Jack Canfield explains that if you have a bad attitude about your world and constantly believe everyone is out to get you, you’re going to think of the world as a terrible place where you can never catch a break. Instead, try expressing gratitude at every opportunity you see. This can be as easy as using it with family, teachers and others in your day-to-day life. Moreover, write down the invidivual aspects of your life you are grateful for in a journey. If you’re able to keep a compact list of these things, you can easily look back to this list on days you need a reminder of the blessings in your life. Gratitude can help you experience better results in everything you do. Click the video to hear more about practicing gratitude.